It was wonderful collaborating with Tony Yuen from Empyr Living on ‘The Aristocratic Estate,’ along with Autoform Performance Inc! 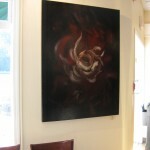 My paintings are displayed in this beautiful home, located in the heart of High Point Equestrian Estates, Langley BC. 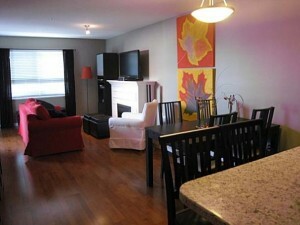 The real estate listing can be viewed at Empyr Living. 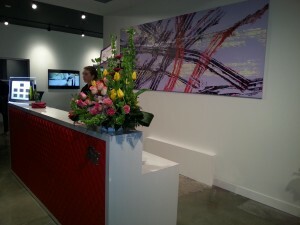 Stacy Sakai ~ Fine Art, Autoform Performance Inc., and Empyr Living collaboration. 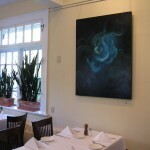 Sakai’s Omega Swan painting above the fireplace. 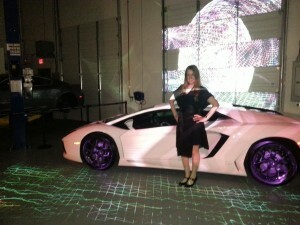 Art Installations, Events → Treadz Tire Art Featured at SR Auto Group Grand Opening! The new Richmond location for SR Auto Group is featuring one the Treadz Tire Art paintings, created by Stacy Sakai and Raymond Chow. 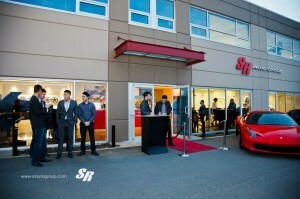 On March 9, 2013, SR held a grand opening event. 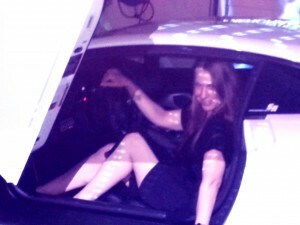 It was a fantastic evening of meeting new people, music, art, and of course – awesome cars! 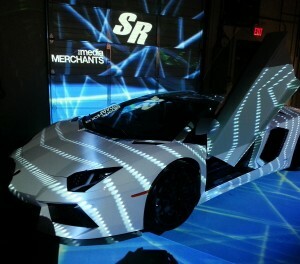 Below is a selection of photos from the event. 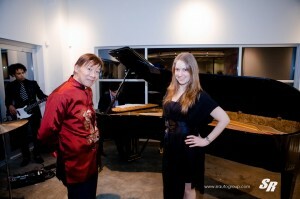 Photos provided by SR Auto Group (as watermarked), and Stacy Sakai. 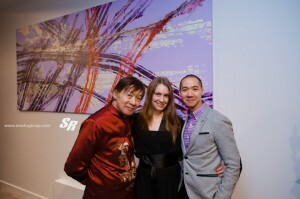 Stacy Sakai with Raymond Chow and Tony Yuen in front of the Treadz Tire Art painting! 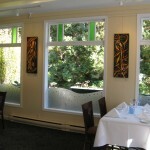 Art Installations → Installation at The Fish House in Stanley Park! 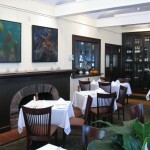 My artwork is now on display at the beautiful, historic Fish House restaurant in Stanley Park, Vancouver BC! 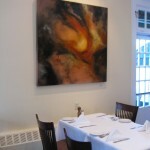 Visit the restaurant for lunch or dinner. 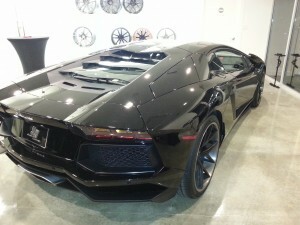 They can also accomodate large groups for special events! “Eagle” and “Mystic Mountain” displayed above the fireplace. 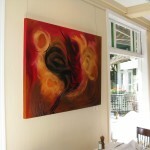 “Firestorm” near the door to the lovely patio overlooking the tennis courts. 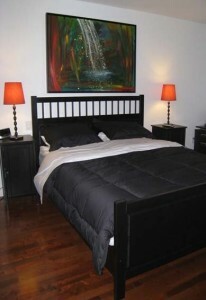 The Autumn Leaf I & II paintings hanging in a client's home. I have started a new category, ‘Artwork Installations’ to occasionally post images of some of my artwork in the homes or offices of my clients. 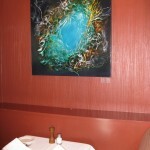 It’s a great feeling to have my paintings chosen to be part of someone’s life – it’s such a privilege! All images are posted with permission. 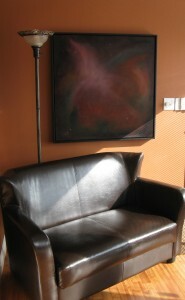 The Orion painting hanging in a client's home. 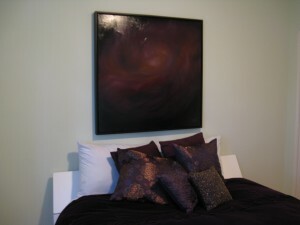 The Barred Spiral Galaxy NGC 1808 painting hanging in a client's condo. 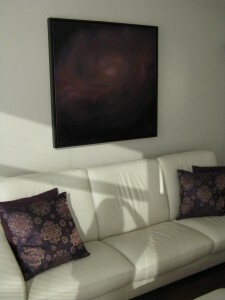 The Barred Spiral Galaxy painting moved into my client's new house.